Get those legs warmed up! 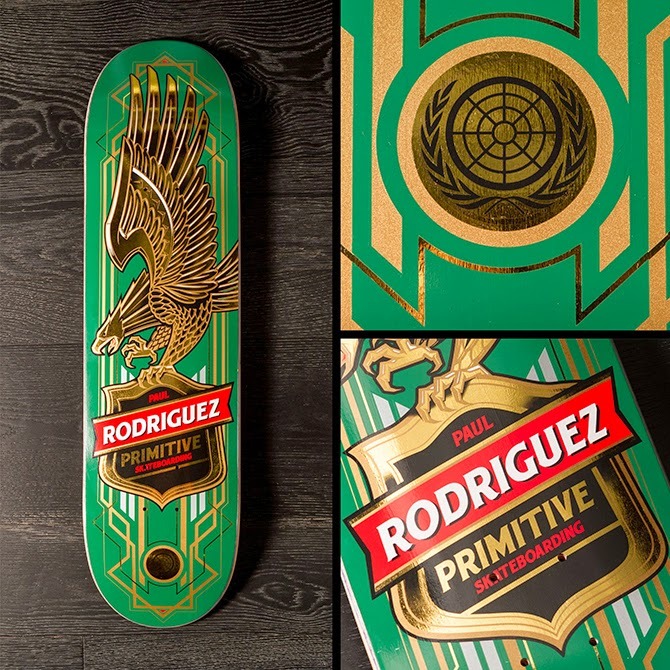 Viktor Simco and Damage Boardshop have teamed up for a skateboard version of "OLLIES FOR ALZHEIMER'S"
WHY: In honor of my Grandfather Bernard Isaacs, I am hosting a skateboard fundraiser event to benefit the Alzheimer’s Association. 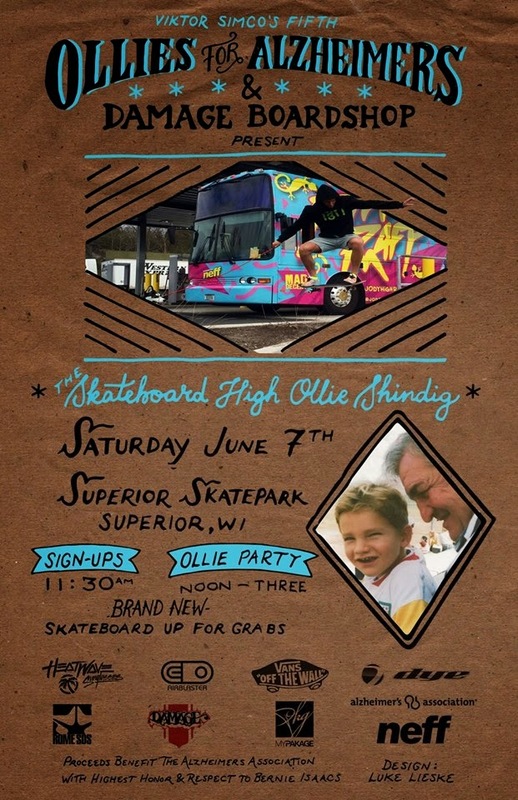 The event is called “Ollie's for Alzheimer’s!" With help from my sponsors, I intend to award prizes for the participants involved. My goal is to raise awareness about Alzheimer’s and give my family and friends, along with the surrounding community, an opportunity to participate and contribute toward the cause. Proceeds from the event will be forwarded to the National Alzheimer’s Association office, from which you will receive an acknowledgement. If you would like to show your support in any other way, please contact me personally at 218-428-5568 or ViktorSimco@gmail.com. Supported by: Damage Boardshop, Airblaster, Rome Snowboards, Heatwave Sunglasses, Mypakage, Neff Headwear, Vans, Dye, and Alzheimer's Association. Mark your calendars! This will be one contest you won't want to miss! Another batch of bangers from VENTURE to keep you rollin! SHEP DAWGS Vol. 4 DVDs are NOW STOCKED! Get yourself a copy for only 10 bucks! Raw as F*CK! Ben Franklin on something you'll end up sitting on? Grab a pair of Glassy Shades and let the worry fade away. New bangers from Gnarly Wear. Don't sleep, this stuff is fire. 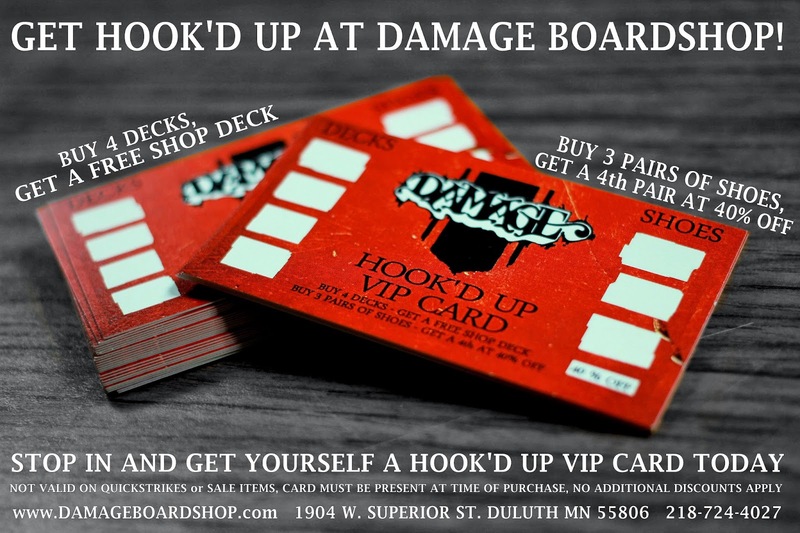 Hook'd Up Loyalty Cards are NOW AVAILABLE! 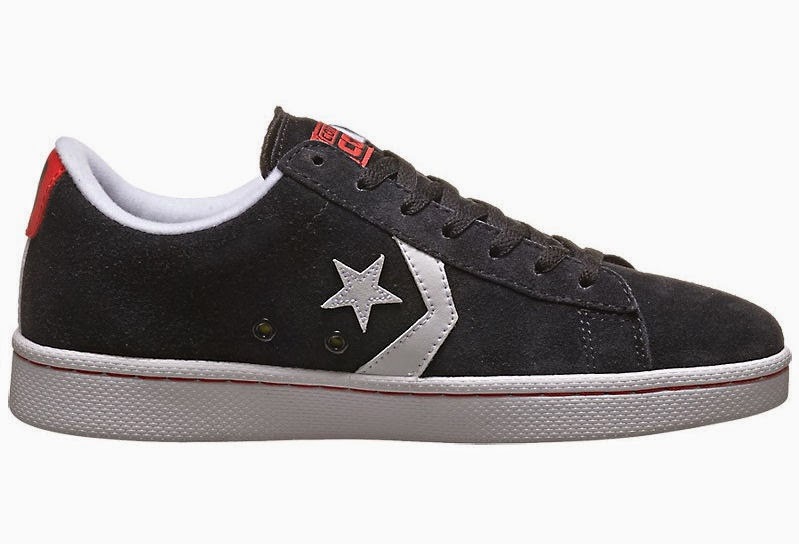 Buying a new deck or pair of shoes gets you on the program. 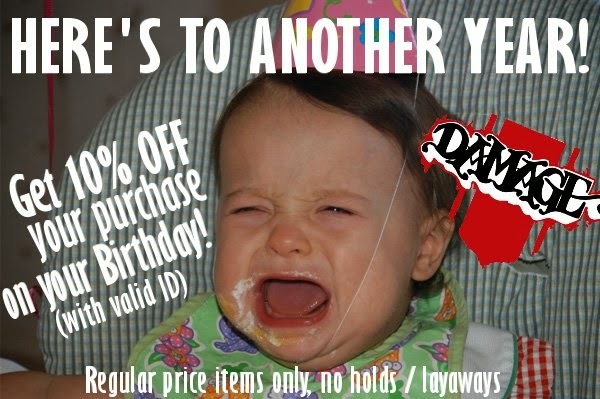 Save some $$$ and GO SKATEBOARDING. A little hippy... But we're not complaining. 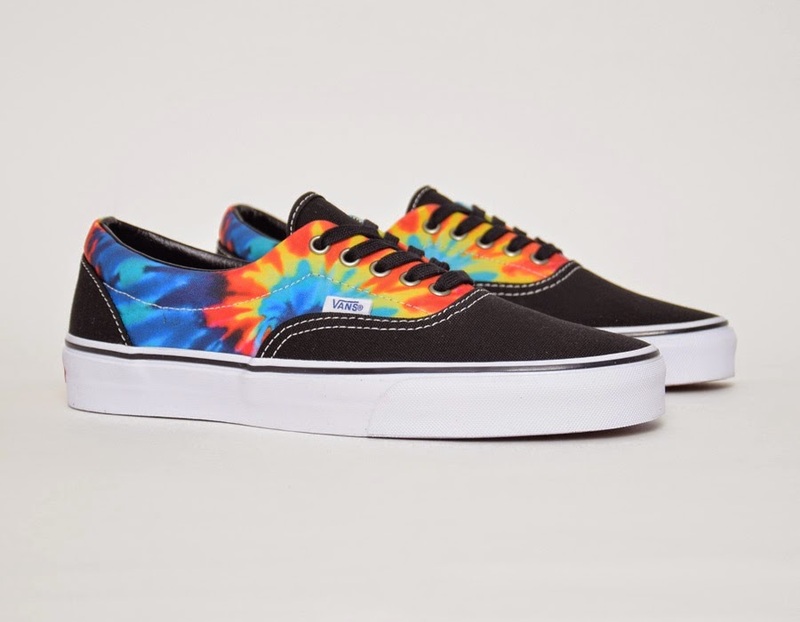 The classic ERA shoe from VANS gets a tie-dye treatment. 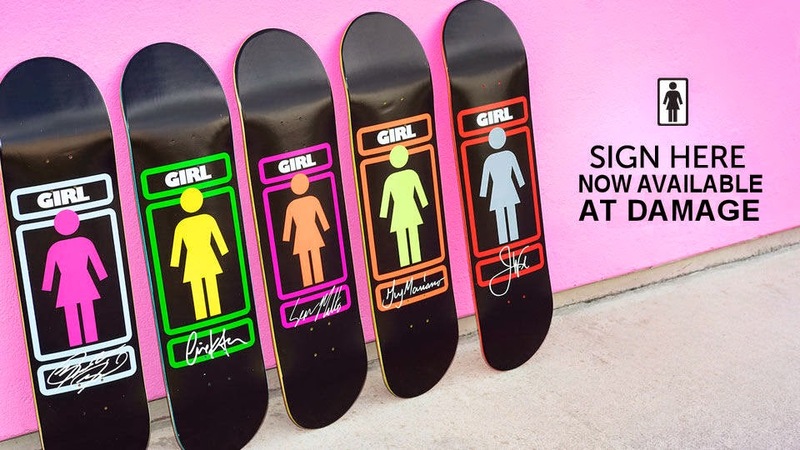 The NEW "Sign Here" series from GIRL SKATEBOARDS is here! Grab one while you can, the GIRL decks have been going real fast! 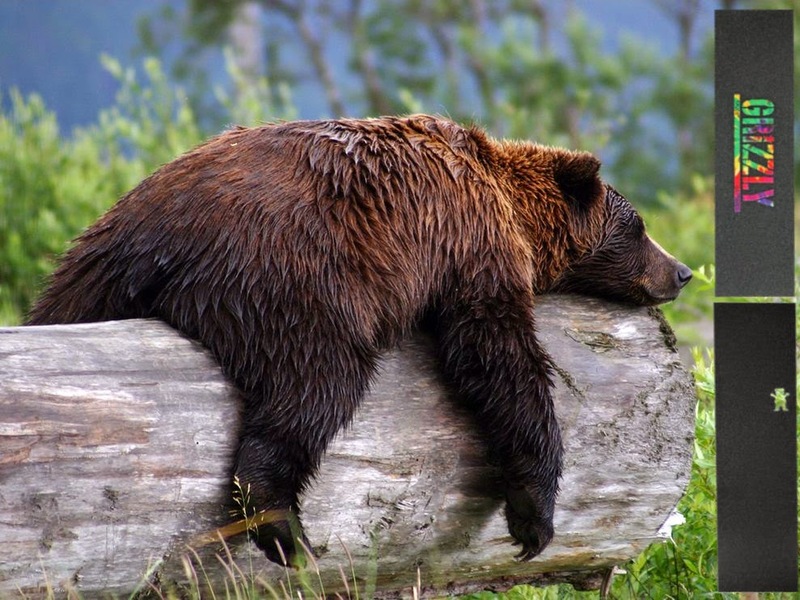 Grizzly Bears make good grip tape. Try some out for yourself. have been paid in the Duluth streets by skateboarders. 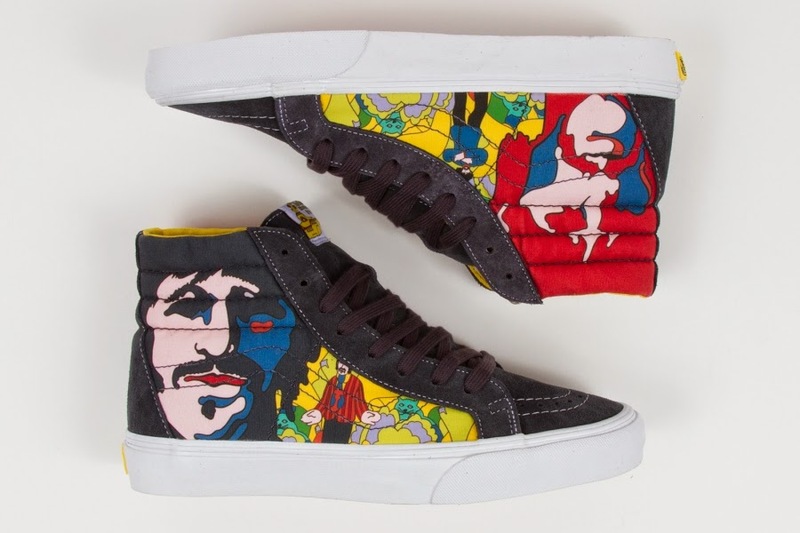 the ‘Yellow Submarine’ film and album. 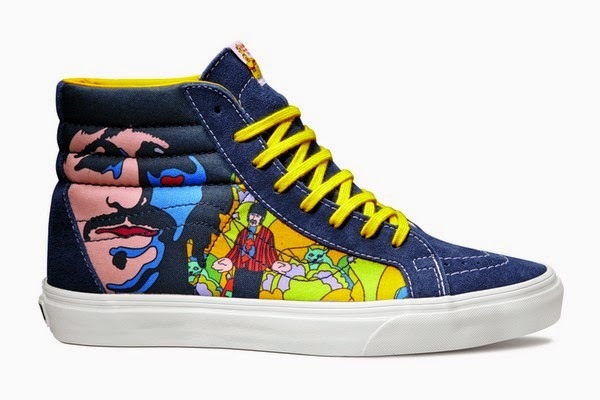 the Yellow Submarine movie with contrasting yellow laces. 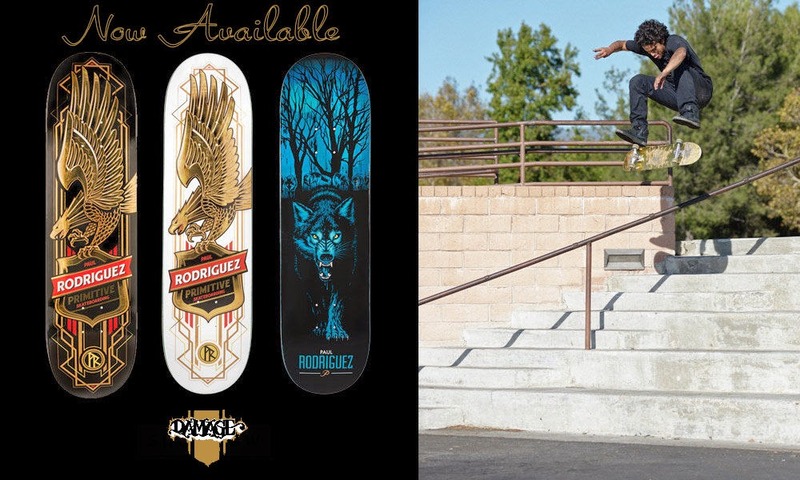 AVAILABLE NOW at Damage Boardshop in extremely limited quantities. to light up the night with Glow Wheel Fundamentals. and have the capacity to glow for a staggering 100,000 hours. therefore no batteries are ever required. 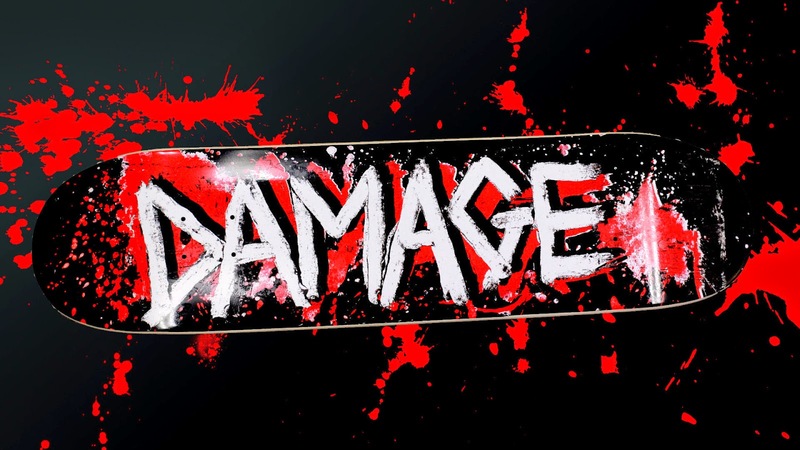 Get yours today here at DAMAGE BOARDSHOP! Fresh batch of BONES WHEELS in a variety of new shapes and sizes. 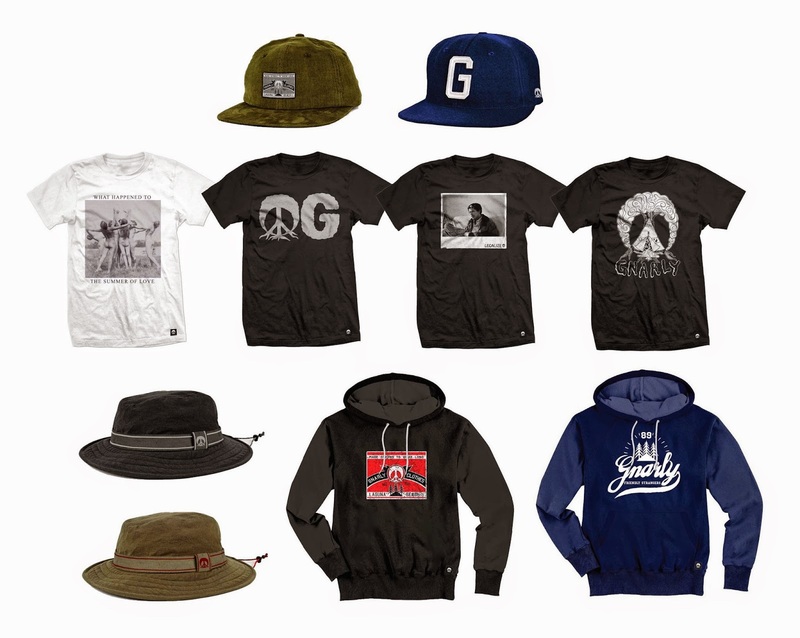 Brand new caps, buckets, and tee's from LRG. Stop in because this stuff won't last long. No-Collar brings it. Support these dudes! 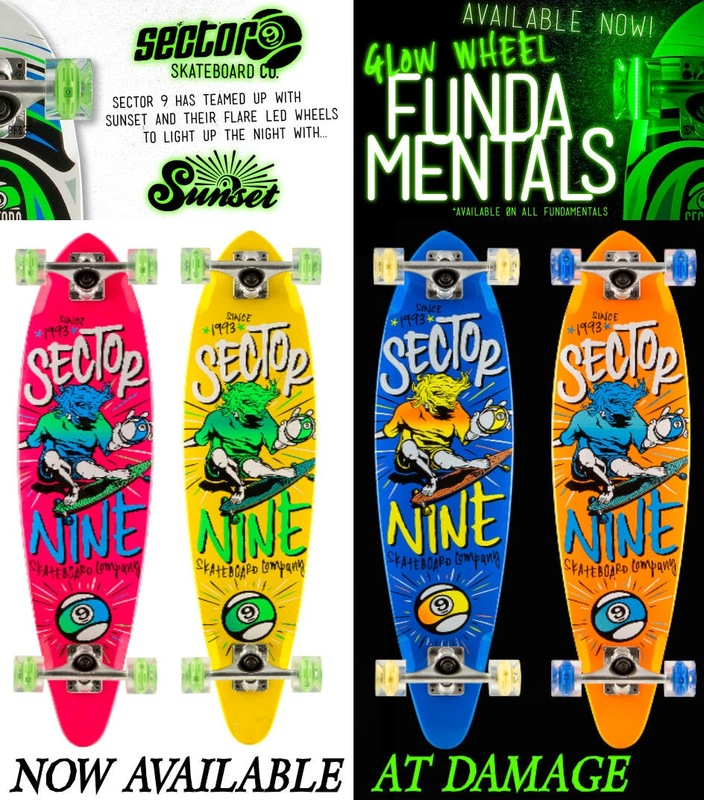 All new wheels from Spitfire! With a new set of Spitfire wheels, you'll be able to burn forever! Introducing the highly anticipated formula four wheel. This wheel was developed with a new urethane base to out last and out perform all other wheels. 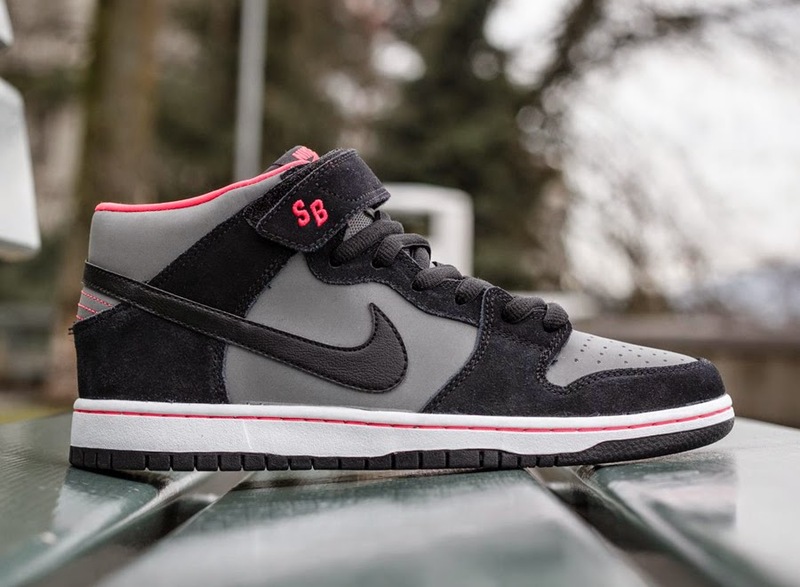 Sleek and modest are two words to describe the new dunk-mid by Nike. skateboarding has been my passion and my life. To create my own board brand and have a chance to be a part of skateboarding beyond just being a pro skater is a dream come true. 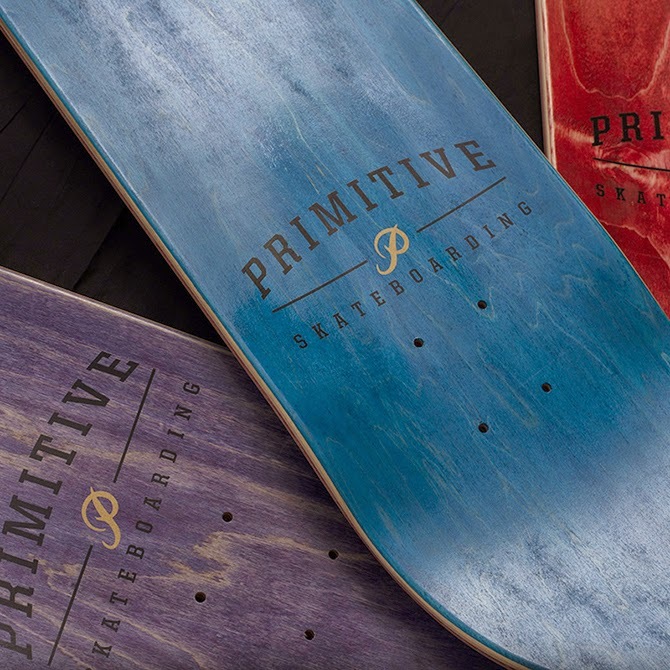 So after nearly 10 months of silence, I’m excited and proud to announce the arrival of Primitive Skateboarding and introduce our amazingly talented team riders, Nick Tucker and Carlos Ribeiro. Nike "J Pack" Now Available! 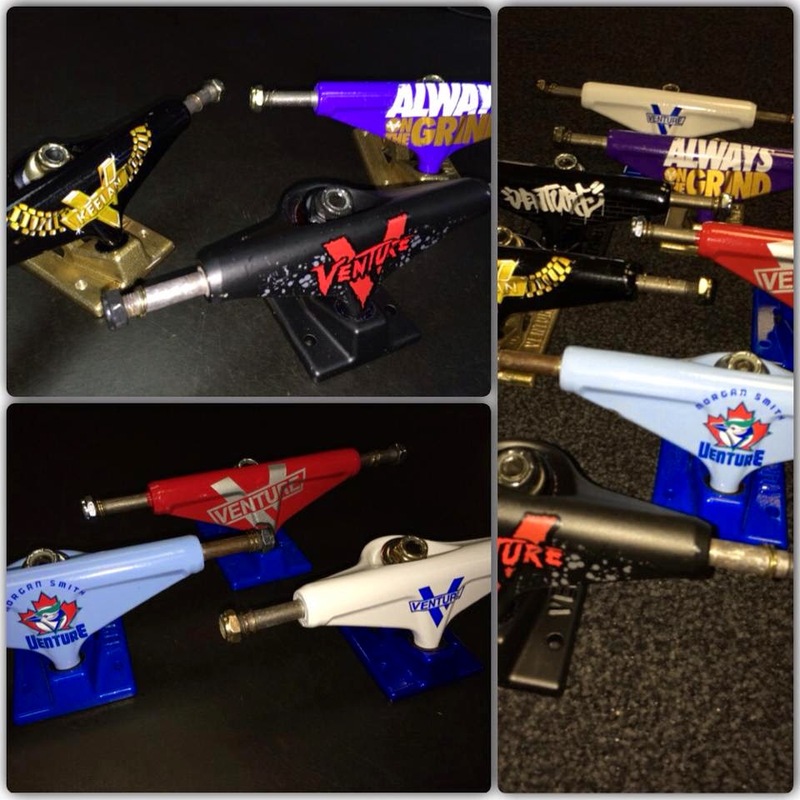 AVAILABLE here at Damage Boardshop. color blocking that resembles Michael Jordan's first signature Nike sneaker. Whether you missed out on the original "J-Pack" from '05 or struck out on the recent "Royal" and "Bred" 1 retro releases, these two sneakers are more than enough to make up for those Ls. No holds or discounts. Available on a first come, first serve basis. 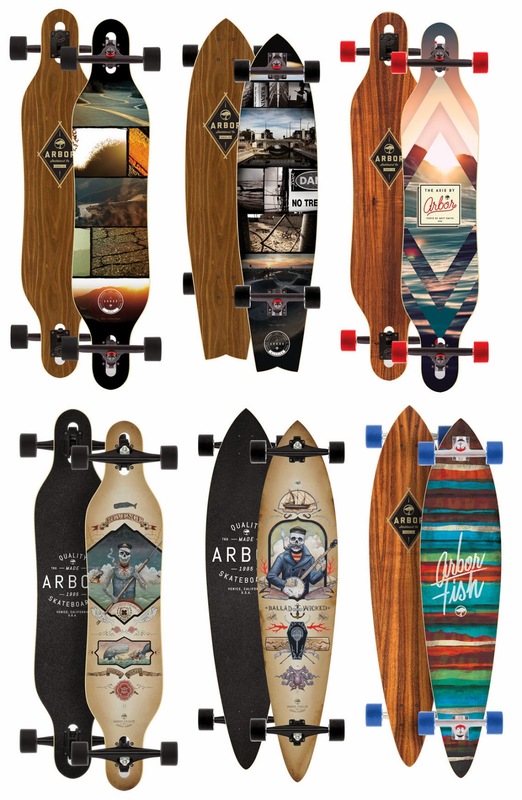 Arbor Longboard's latest and greatest are NOW AVAILABLE! make you think twice about buying something else. We've just opened up a fresh batch of threads sure to bring some good weather around from our friends at Volcom. Button-ups, tee's, caps, and pants! Some dope caps, button ups, hoodies, tees and raglans to keep you cozy when it's chilly and hot when it's not!